Business travel to sunny San Diego is so enjoyable, especially during these warm summer months. 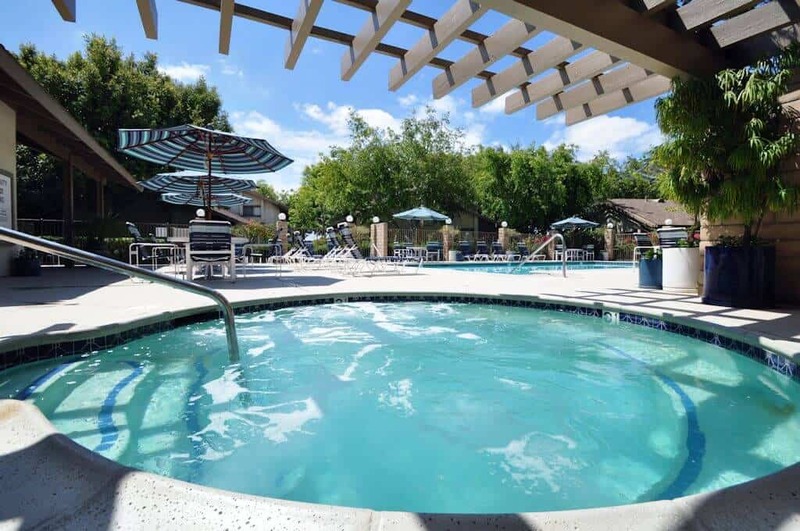 Whether you’re coming to meet new management, plan a corporate retreat, or partner up with existing team members, San Diego’s Foxwood Corporate Apartments has the accommodations your company is looking for. 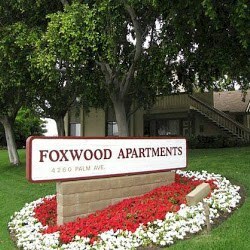 With spacious business suites, many business-oriented features, and a convenient location near San Diego freeways, a corporate stay at Foxwood Corporate Apartments will be more comfortable and relaxing as opposed to a stuffy hotel room. 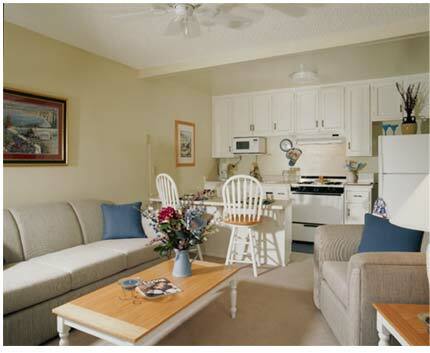 At Foxwood Corporate Apartments, we have one- and two-bedroom corporate accommodations. The open floor plan, designer dÃ©cor, and lots of natural light allow any traveling businessperson to feel right at home. Our business suites also have many amenities including a full-size kitchen equipped with all kitchenware and cookware, a quaint dinette that’s ideal for meals on-the-go or brief business meetings, and a spacious living room for catching the morning news or winding down with a movie at night. No matter what you need, Foxwood Corporate Apartments can provide you with a convenient stay at an affordable price with all these luxurious amenities included. 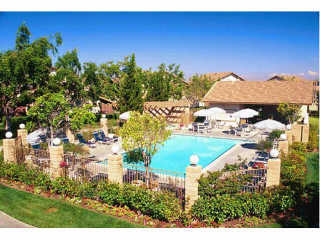 Need corporate accommodations close to the heart of San Diego? With Foxwood Corporate Apartments, we provide on-site, free parking so that you’ll always be able to hop in your car at a moment’s notice. 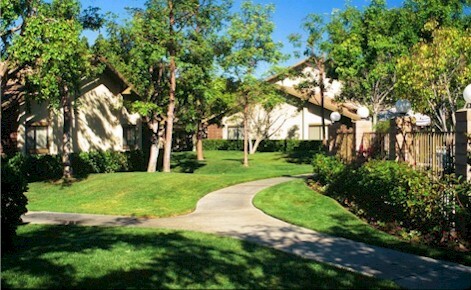 Also, our location is mere blocks away from the main I-5 and I-805 freeways, which allow you to zip in and out of town quickly and with ease. For a convenient location and corporate housing loaded with all the essentials, it will be hard to come by another deal like ours! At Foxwood Corporate Apartments, we strive to please all our business clientele and we hope you’ll look into our additional services such as copy, fax, and weekly maid service. Consider Foxwood as your corporate headquarters in San Diego, we guarantee you will relish in the resort-style ambiance of your business accommodations. We look forward to your business trip in San Diego!